Enter your email address below to receive a notification when Bumpte starts accepting new sign-ups! 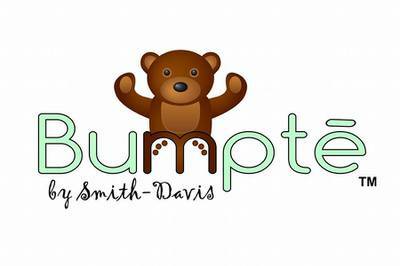 Enter your email address below to receive a notification when Bumpte is accepting new sign-ups again. We ship on the 19th of every month. Please order by the 14th to get the current bundle. We do not issue refunds on subscriptions. 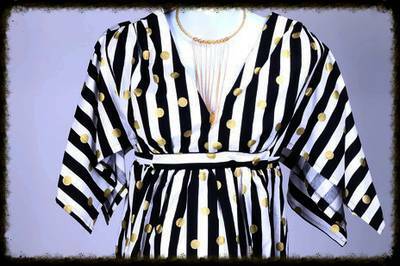 Stay in style throughout and after your pregnancy! 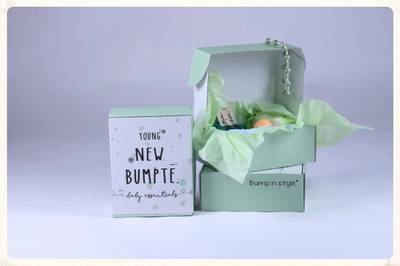 Our Bumpte Bundle is a monthly subscription box designed for todays fashion forward mommies! Each month you will receive three different clothing options ( shirt, pants, dress etc.) 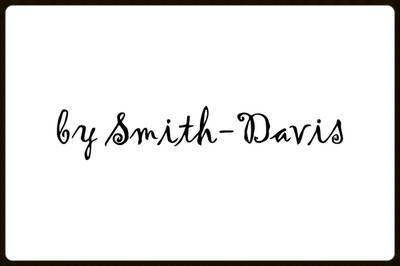 a signature handcrafted jewelry piece ( earrings, bracelet necklace etc.) and a mystery gift. 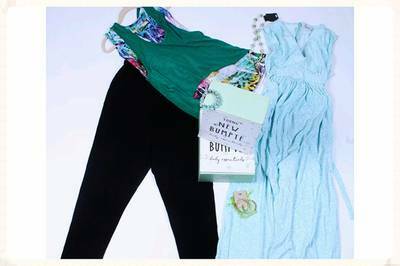 Our Bumpte (petit) bundle includes one outfit, & jewelry or mystery gift. Signature handcrafed jewelry piece every month! Bumpte doesn't have any reviews!